A good SEO and Internet marketer knows that high-quality content is the cornerstone of an effective inbound marketing campaign. 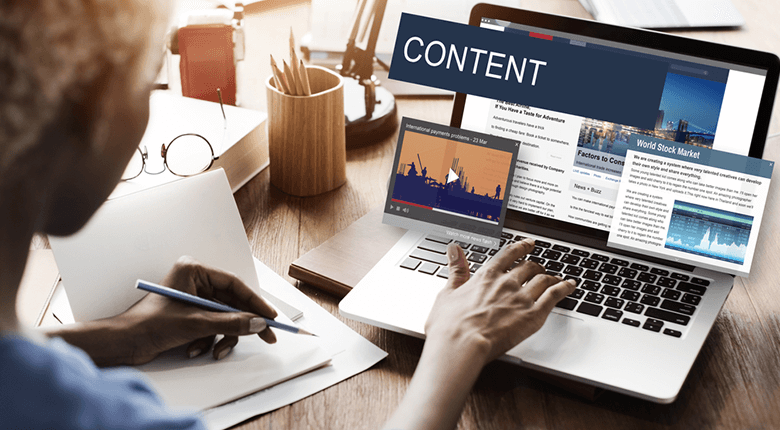 Since your goal is to attract potential customers for your clients, the content you use for inbound marketing must be of high quality, as well. We have great news for you. As a full-service SEO reseller company, SEOServices.com.au has talented content writers and a team of equally creative individuals who can cook up content marketing materials that will benefit your client. We can also supervise the entire marketing campaign so that you can focus on keeping your client happy and satisfied. At SEOServices.com.au, these are the rules that we adhere to when creating content for any, not just inbound, marketing endeavour. In writing content for inbound marketing, our content writers understand that keeping copy simple and easy to read doesn’t diminish its quality. Readability is an important factor in achieving marketing goals: get customers to interact with your content and share it with the wider public. In writing content, good grammar and no spelling or punctuation errors are a given. We’ll do you one better, though, by understanding what your target market wants to read about. They each have goals and questions they want to be answered, after all. What we do is produce content based on what they want and need. You will see better results for your clients’ inbound marketing. Finally, choosing SEOServices.com.au as your go-to content marketing team ensures that your client gets excellent value. The blogs our writers produce don’t just read well; they also contain relevant facts and information that your client’s prospective customers will find useful. By providing real value, we can create a positive impression on your client’s audiences, which could later influence their decision to buy a product or service from you. Trust that SEOServices.com.au will diligently monitor the performance of each piece of content. We will constantly work to improve the quality of our work so that your client will reap measurable ROI (specifically, higher sales). To learn more about our marketing services, contact us today.